Phoenix by Empire Communities standing 29 & 11 storey tall is designed to enhance the well established scenic and established Mystic Pointe neighbourhood of South Etobicoke, Phoenix will be a community for those who know that in a fast-paced, hectic city, your home should be a place where everything slows down. Featuring open-concept, contemporary suite designs that have been perfectly crafted to maximize space and comfort. 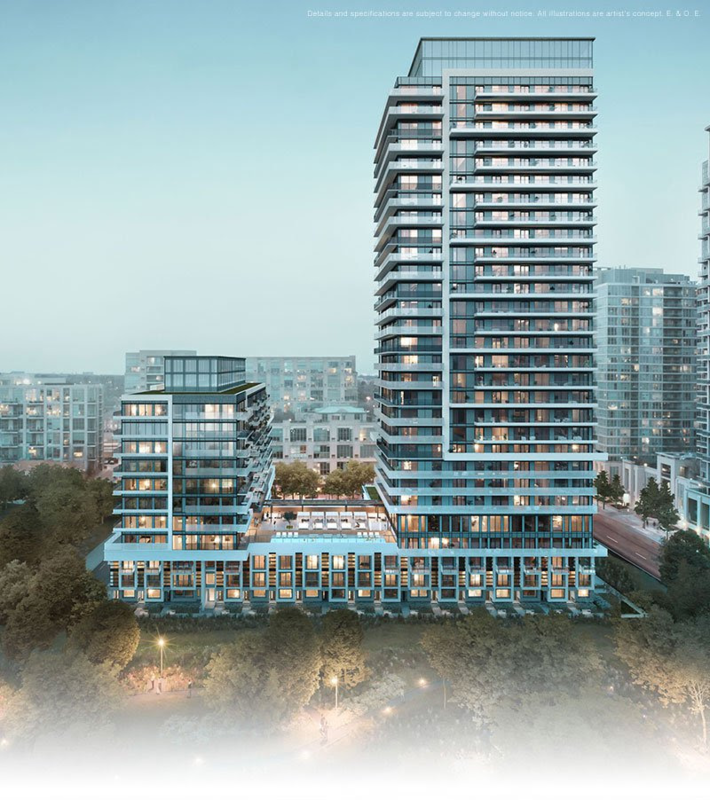 A truly connected address, Phoenix offers easy access to both Toronto’s downtown core and the GTA’s suburban neighbourhoods, as well as a connectedness to nature often hard to achieve in a condominium community. Launching 2018! Register below for ELITE access to Phoenix! Pricing is expected to begin in $300’s. Phoenix is not for the downtowner who avoids eye contact as they rush down the street, nor is it for the suburbanite who spends most of their time in the car. It’s for the undefinable middle who is looking for a community to make their own; where that unmatched feeling of relaxation takes hold of you as you put your key in the door. 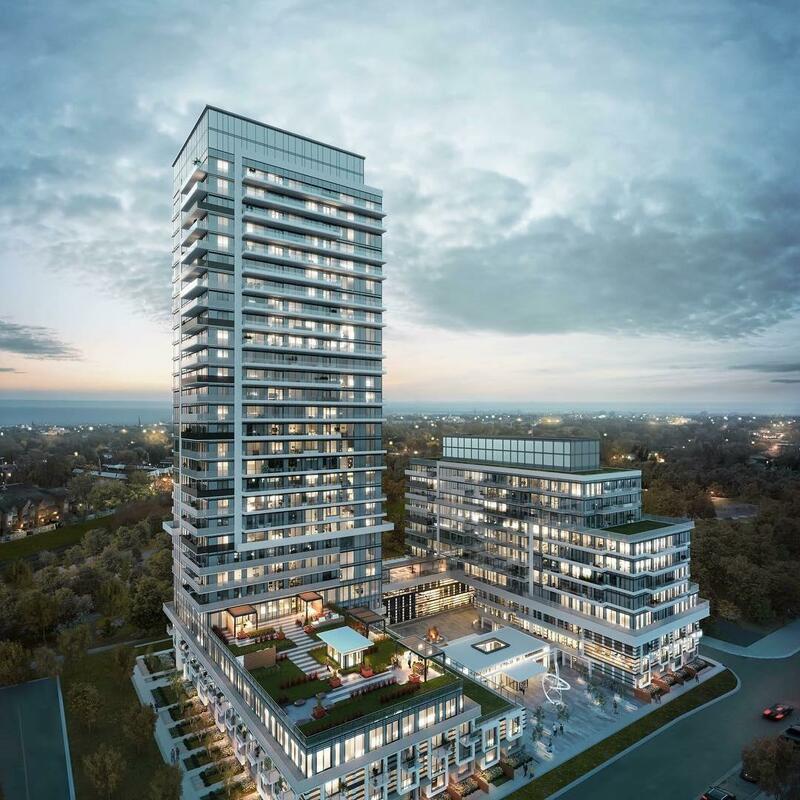 A truly connected address, Phoenix offers easy access to both Toronto’s downtown core and the GTA’s suburban neighbourhoods while being surrounded by tree-lined streets, parks and waterfront recreation. 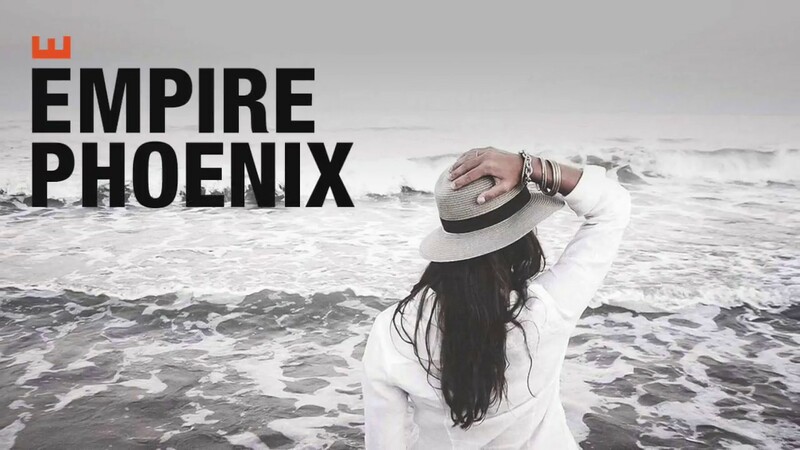 Empire Phoenix will aim to eliminate the frustrations of traditional condo living with built-in and innovative features that allow residents to spend time on what matters. Feel confident that their home and building is safe with features like keyless digital door locks on all suites, in-suite community camera views and in-suite home security and remote monitoring and benefit from a custom app allowing on-line service booking for dog-walkers, catering, and juice delivery as well as a smoother process when booking guest suites and private dining.